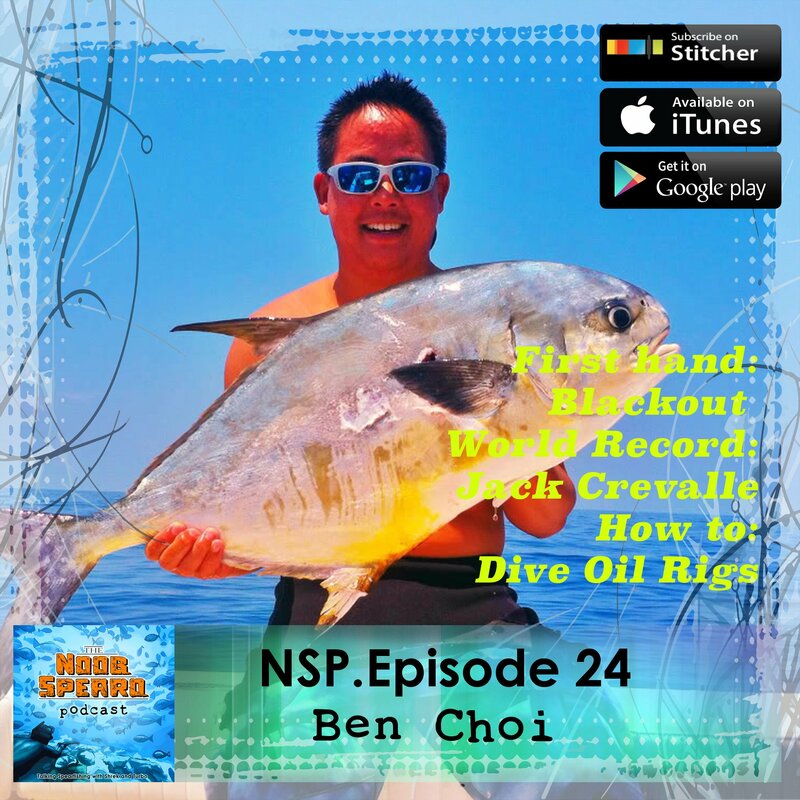 Joining us from Galveston Texas is Ben Choi, a bloke who came on Noob Spearos radar via the Freedivers Facebook page with a video that shared his personal experience with samba & blackout. In this Youtube footage Ben and a few friends are chasing Mangrove Snapper beneath an oil rig in about 70ft or 20m of water when he experiences whats known as a shallow water blackout (SWB). Check out Ben’s video and see for yourself what a blackout looks like and observe how his buddy saves his life. This is a discount code just for listeners of the Noob Spearo Podcast! In this interview we talk in depth about spearfishing around man-made structure, predominantly the old oil rigs that serve as huge artificial reef systems off the coast of Texas. We talk about where to find the fish on structure, what equipment is most effective, buddy systems and what hazards you should be aware of. Ben Choi also talks about a pole spear world record he recently held – a Jack Cravale and an interesting hunting technique they use over there called ‘waving’. Bens interview is chock full of good information and as usual we have a few laughs. 4:00 Getting started spearfishing Hogfish – an iconic Murican spearfishing species. The AB Biller speargun. 5:00 First Hogfish – 13 inch’s and they taste good! 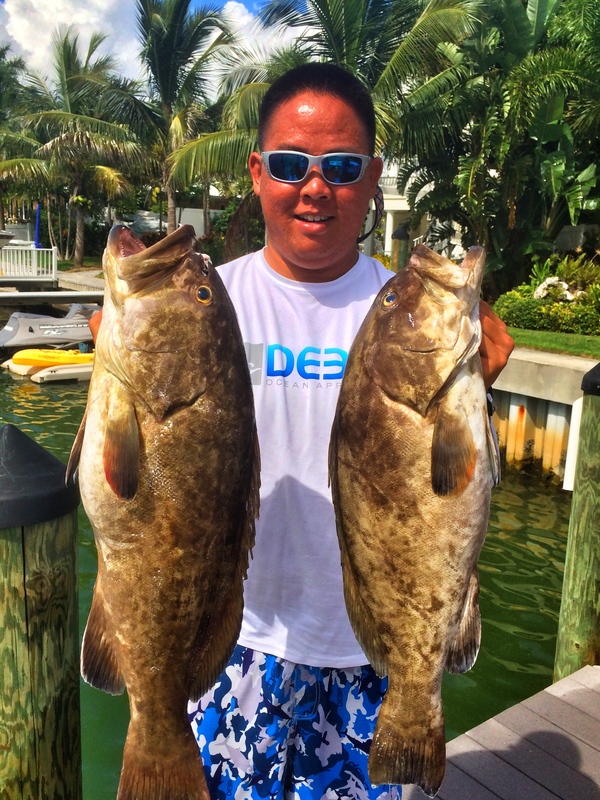 6:00 Finding buddies on Spearboard – a spearfishing forum. 49:00 Develop a good buddy system – advice! As always thanks for listening and please leave the Noob Spearo Podcast a review wherever you listen to it!